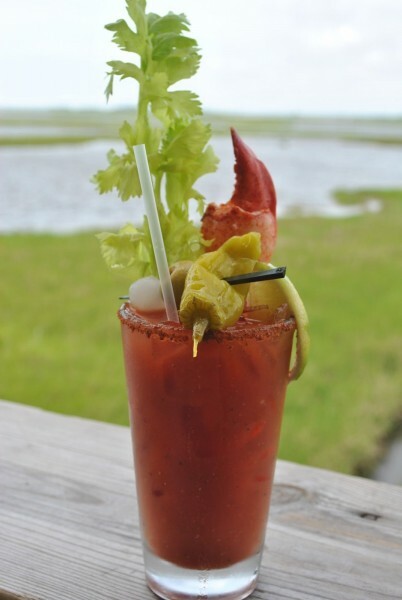 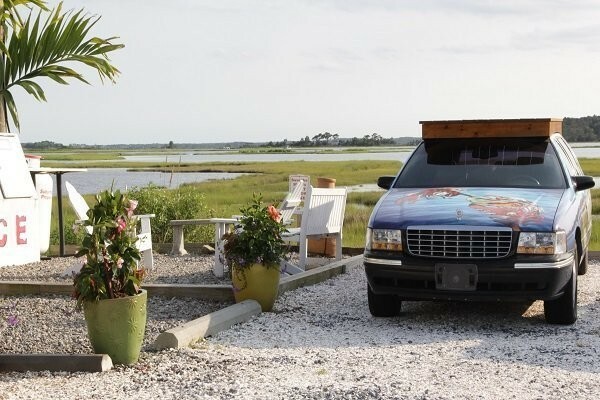 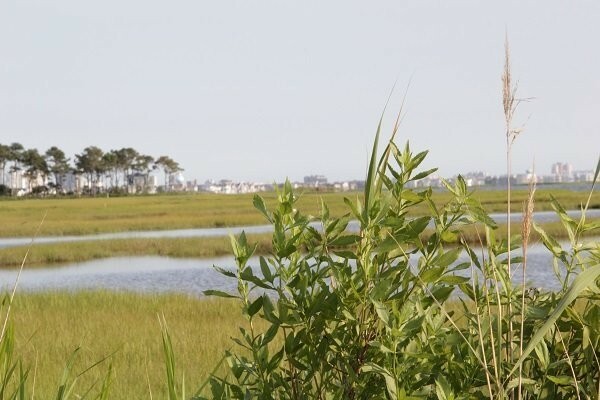 Located in Selbyville, Delaware; directly off Route 54 with a magical view of the marsh. 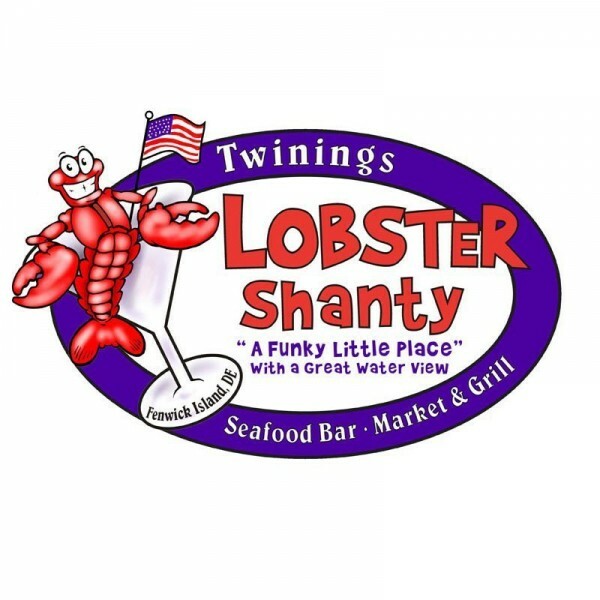 The Twinings opened their doors for the first time in July of 2010 to an instant success. 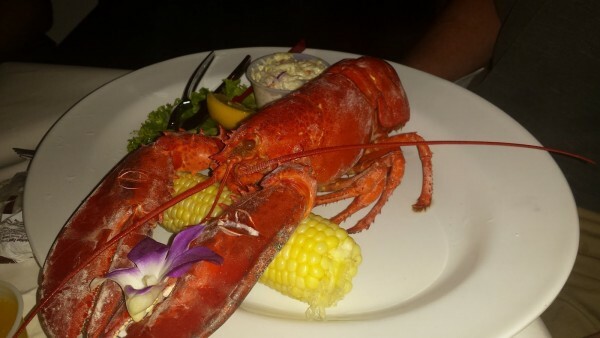 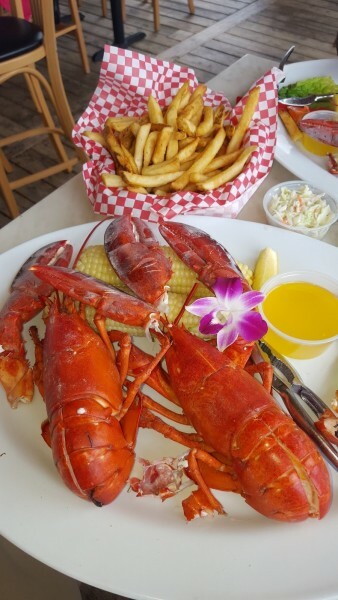 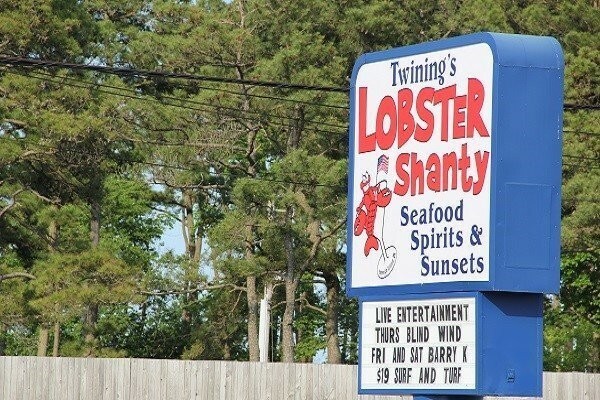 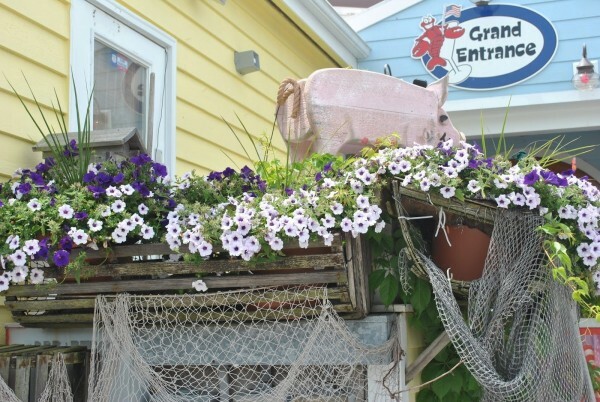 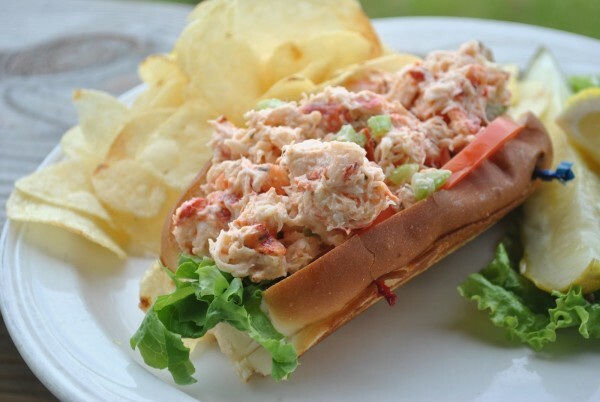 Twining's Lobster Shanty 's secret of success is a pleasing decor, attentive staff and an interesting menu with quality ingredients. 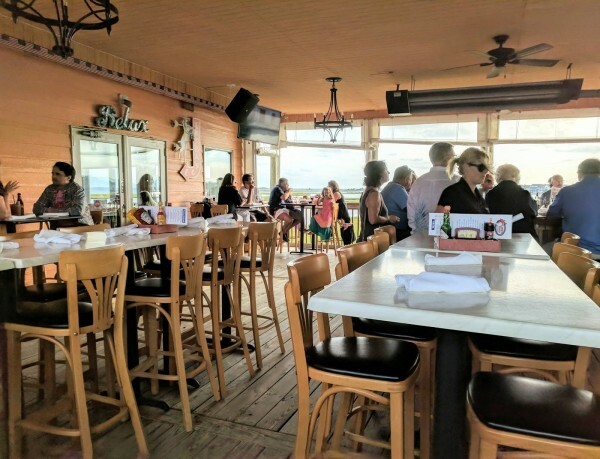 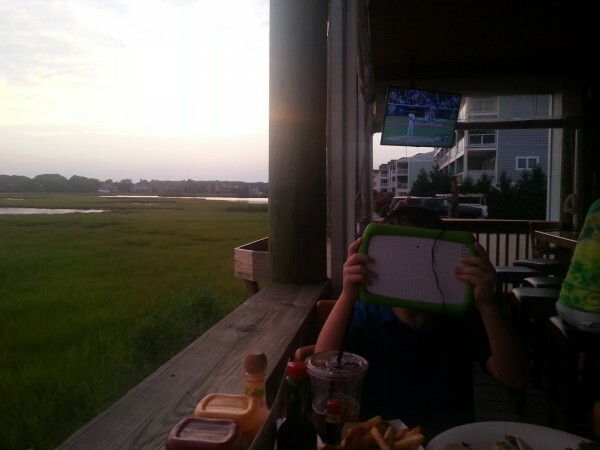 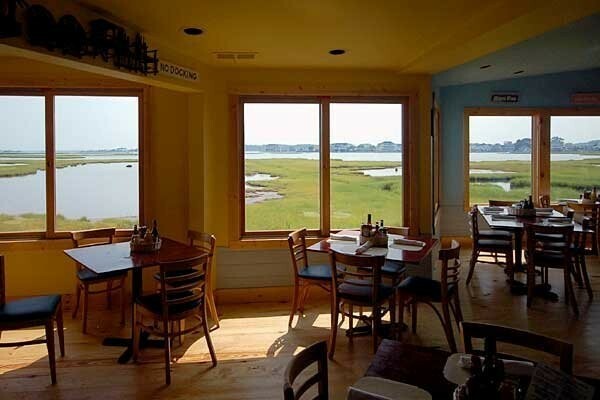 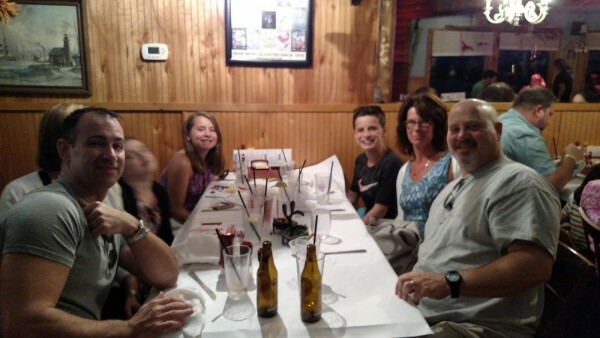 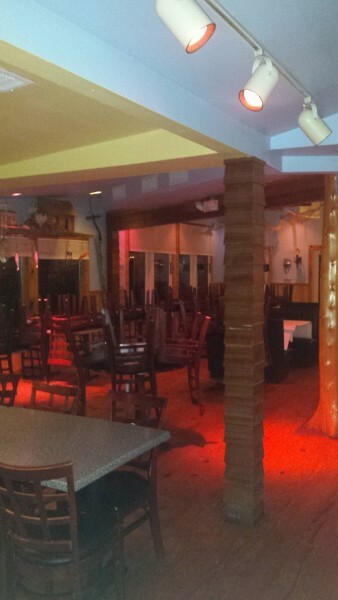 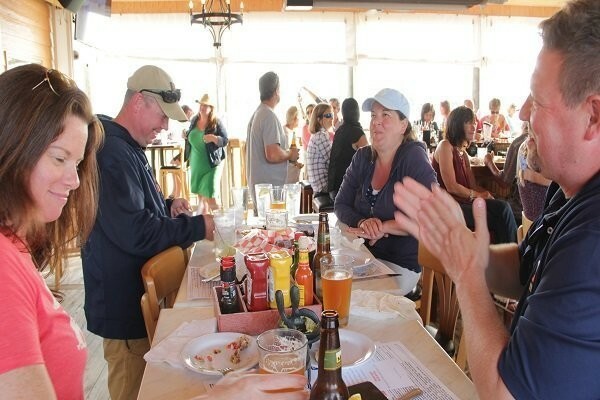 All tables have a great view of the marsh, so you don't have to make a reservation to get a good seat! 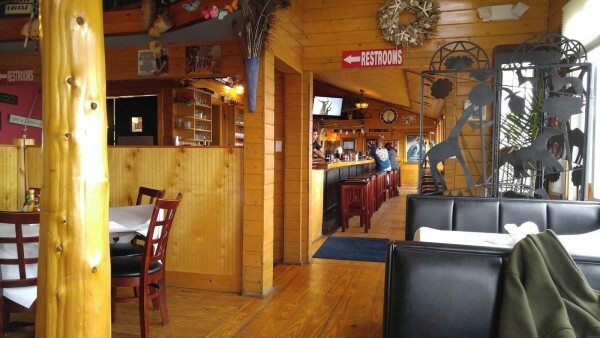 Come join us in our funky little place where the magic begins in the marsh at 12pm! 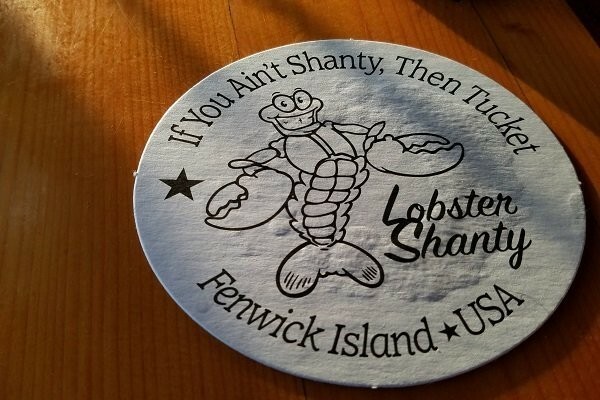 Other Deals for The Lobster Shanty! 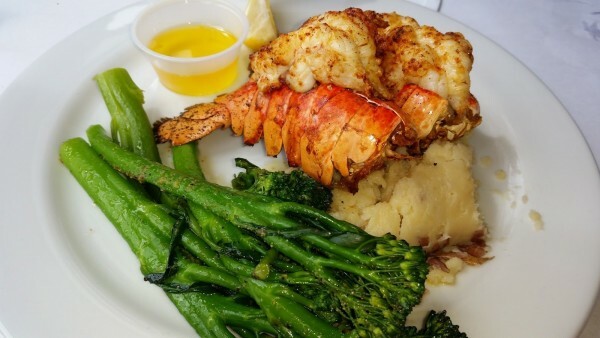 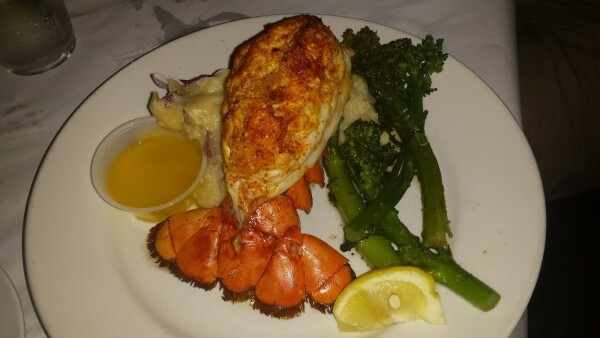 Surf and Turf Dinner - $19 Steak, Lobster Tail, Starch and Vegetable more. 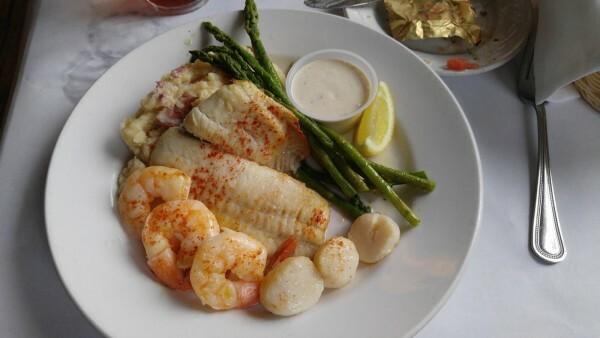 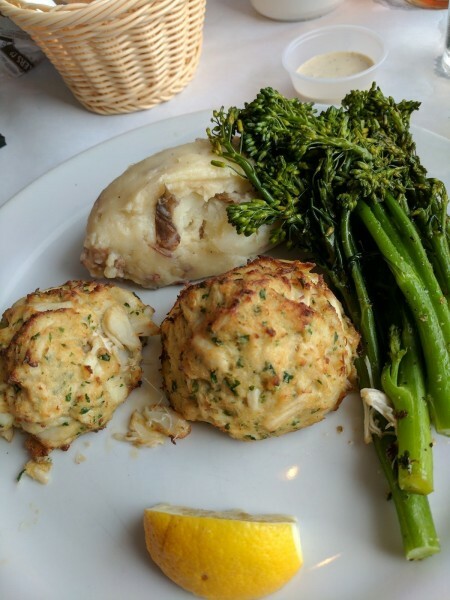 Includes Flounder, Shrimp & Scallops more.